John "Jack" Francis Byrne was born September 17, 1902 in Corning, New York. His father, John Frederick Byrne, was born in 1876 in NY. His mother, Ethel Higgins, was born in 1882 in New York of Irish ancestry. His parents married in 1900. His younger sister, Olive Byrne, was born in 1904. His father was a glass blower at Corning Glass Works, the largest factory in town. The family lived at 310 East Market Street in the home of the paternal grandfather, John Byrne (b.1849), who also worked as a glass blower at Corning Glass Works. The family lived with Great Uncle Charles Byrne (b.1866) and Uncle William Byrne (b.1882), both of whom were actors in Vaudeville. In 1913, when Jack was age eleven, his father, John Frederick Byrne, died at the age of thirty-seven. In 1918 during the Great War Jack Byrne was sixteen, which was too young to register for military service. In June of 1920 he graduated from high school in Corning New York. 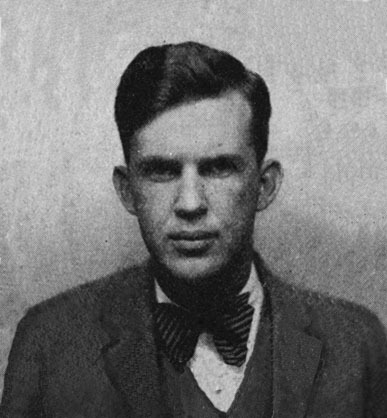 In September of 1920 he attended college at Syracuse University. In June of 1924 he graduate from college at the age of twenty-two. He attended one year of post graduate work at Columbia University in NYC and left college in June of 1925. 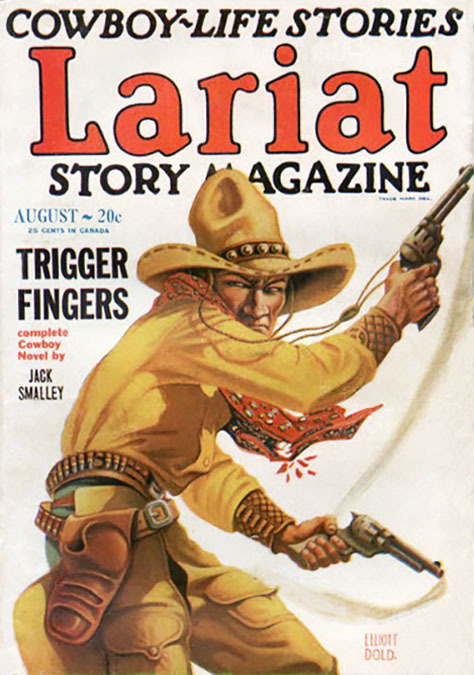 In 1927 Fiction House published stories by Jack Byrne in Lariat Story, Air Stories, and Action Stories. Fiction House was located at 461 Eighth Avenue and 34th Street in Midtown Manhattan. It was founded in 1921 by John Glenister and Jack Kelly. 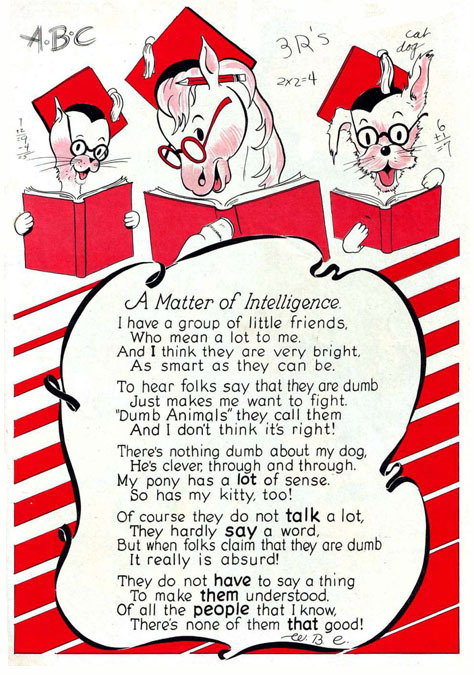 Charles P. Nilan (1904-1979) of Indiana was the art editor at Fiction House. He had studied at the Metropolitan Art School and the Art Students League of New York. 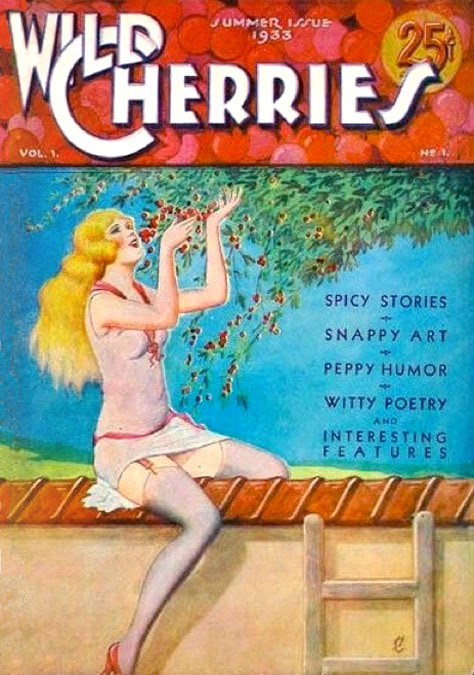 The cover artists at Fiction House during the 1920s were H. C. Murphy. Elliot Dold, F. R. Glass, William F. Soare, Gerard Delano, and Rudolph Belarski. In 1928 Jack Byrne was hired as Editor of North-West Stories. That same year John Glenister's daughter, Jacqueline Emila Glenister, married Thurman T. Scott, a successful salesman of steam engines and oil burners with a high school education. In June of 1930 John W. Glenister began to suffer from ill health, so he handed over the management of Fiction House to his Son-In-Law, Thurman T. Scott, and then retired from publishing. He moved to Santa Monica, California, to live near the family of his oldest daughter, Alice Rosheen Glenister, who married to become Mrs. B. L. Lavender. In 1930 Jack Byrne lived with his mother at 242 West 14th Street. His occupation was listed as "Editor of Magazines." During the summer months he and his mother vacationed at Truro Beach on Cape Cod in Massachusetts. 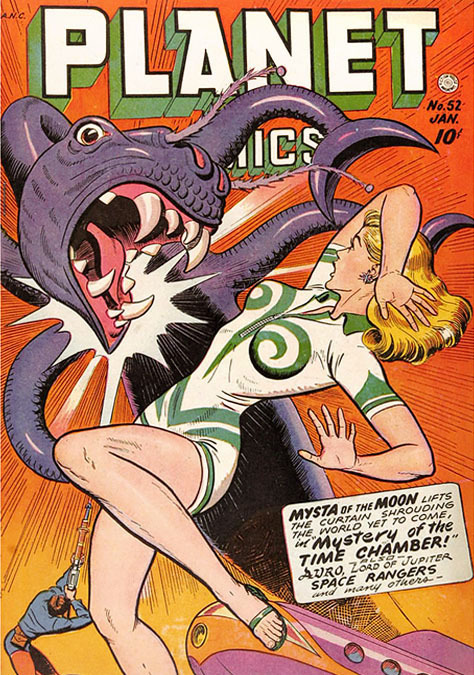 His sister, Olive Byrne, married William Moulton Marston, an inventor of the lie detector, psychologist, self-promoter, and creator of the comic book character, Wonder Woman. He was a disciple of Margaret Sanger and an advocate of emancipated women, as well as a polygamist, who lived in the same home with three devoted wives. 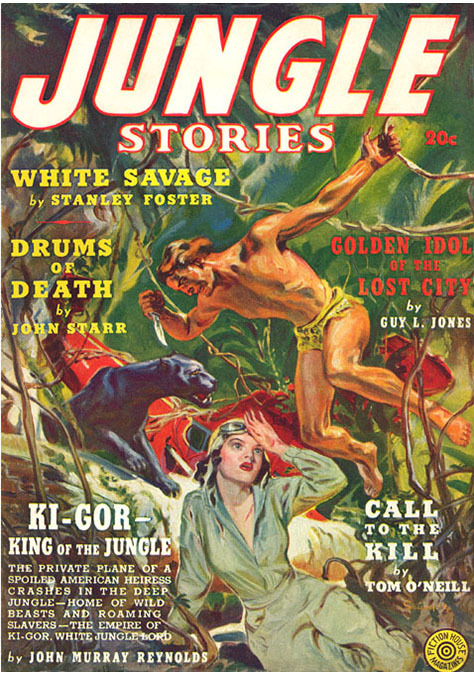 In 1931 Jack Byrne bought two short stories by Malcolm Reiss, "Land of Lost Men" for the September issue of North-West Stories, and "The Cover-Up Shot" for the December issue of Frontier Stories. In 1932 he hired Malcolm Reiss as an Assistant Editor. On April 4, 1932 the company's co-founder, Jack Kelly, died. Five months later, Fiction House suddenly stopped production. Although newspaper accounts from this unique hiatus quoted Thurman T. Scott as attributing the stoppage to the higher costs of authors and loss of sales to cheaper competitors, the actual reason was a lawsuit by Jack Kelly's widow, Laura A. Kelly, who preferred to withdraw her inherited fortune from partnership with Fiction House. Her attorney demanded the liquidation of the company in order to pay her one half of its market value. While the court decided the matter, Fiction House was ordered to stop spending her money on production. 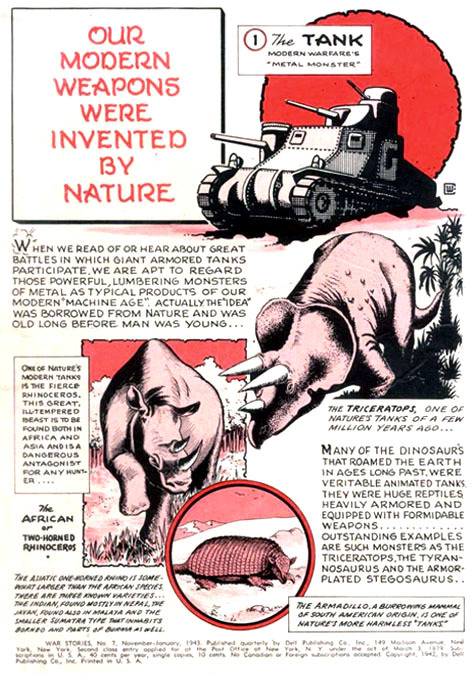 After a lengthy appeal the court permitted the company to resume printing in order to retain their titles and mailing privileges, but they were only permitted to produce magazines on a quarterly schedule, in order to keep costs to a minimum until a settlement was finally reached two years later. 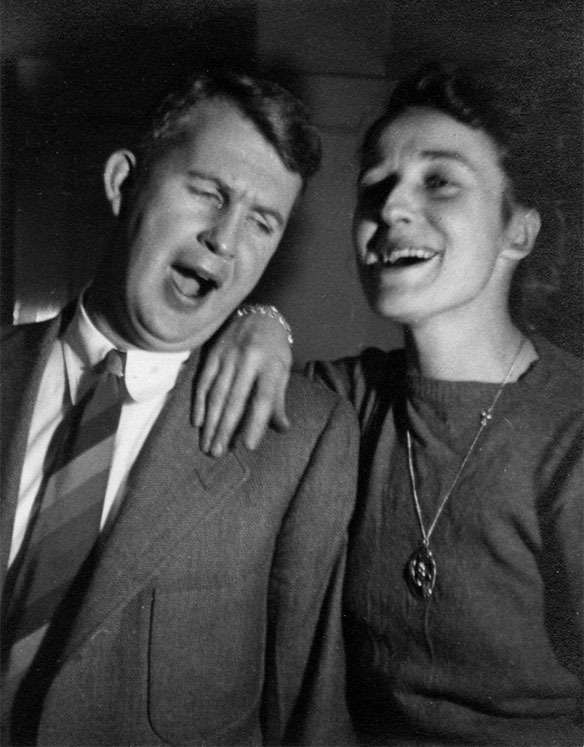 On September 17, 1932, Jack Byrne celebrated his thirtieth birthday, and married Helen Gray Holstein. She was born in 1907 in West Virginia. She completed the sophomore year of college. In September of 1933 work resumed at Fiction House Publications, while the company underwent a drastic financial reorganization. 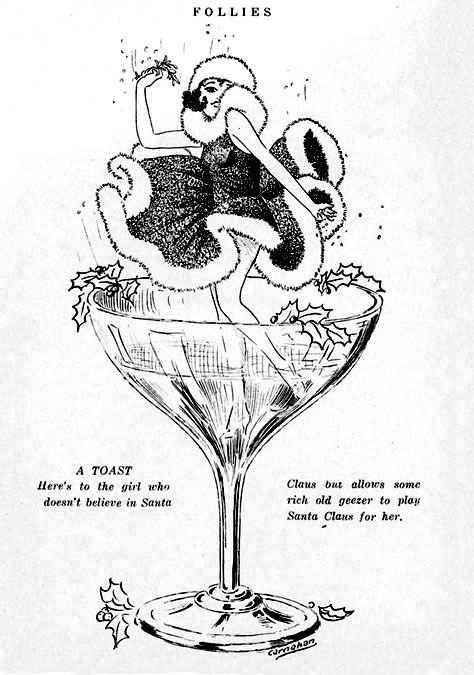 Their first magazines to reach circulation were dated January 1934. 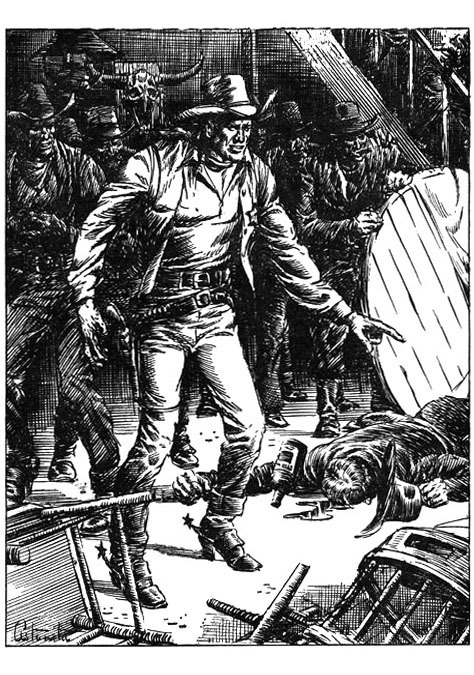 Jack Byrne was eventually listed as editor of Aces, Action Novels, Action Stories, Black Aces, Fight Stories, Frontier Stories, Lariat Story, Two Complete Detective Books, Two Western Books, and Wings. 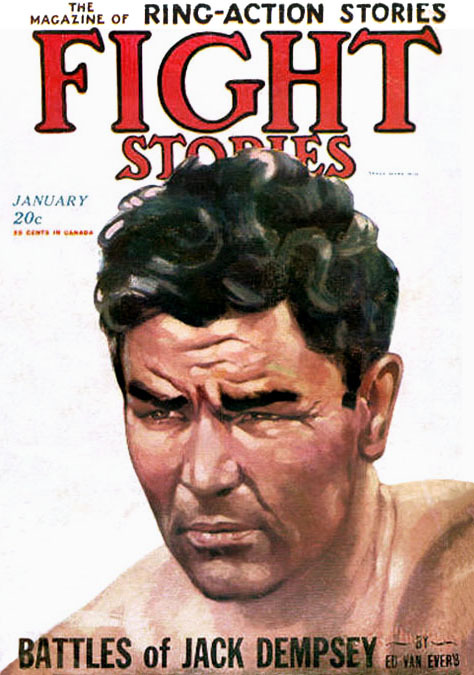 On December 1, 1934 "To Hell With The Devil" by Jack Byrne was published in Argosy Magazine. 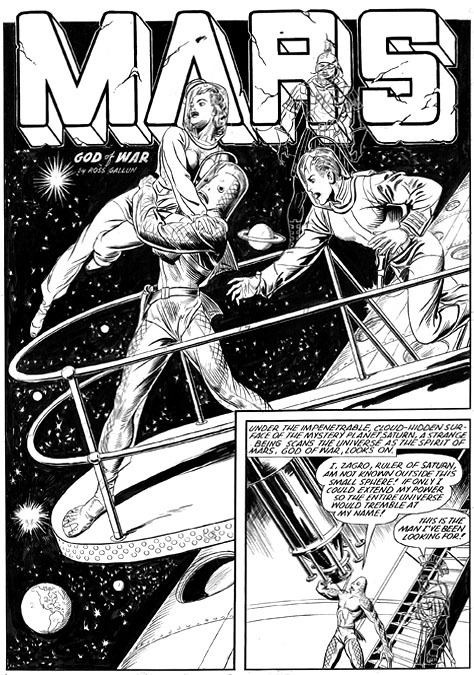 Jack Byrne also wrote under the pen-name "Zora Roark" for pulp magazines Love Romances and Thrilling Mystery. In 1936 Jack Byrne left Fiction House and became General Editor at Argosy Magazine, which at that time was still owned by Munsey Publications. In 1936 Thrilling Publications printed several stories co-authored by Jack Byrne in The Phantom Detective Magazine. 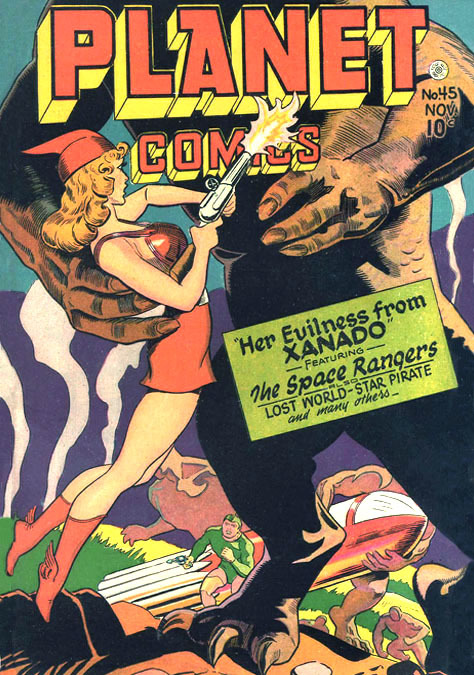 In 1938 Fiction House started a line of comic books, which soon grew to include Jumbo Comics, Fight Comics, Jungle Comics, Planet Comics, Rangers Comics, and Wings Comics. In 1940 Jack and Helen Byrne lived in Fort Lauderdale, Florida, at 212 East 10th Street, where he was listed as a "Freelance Author." 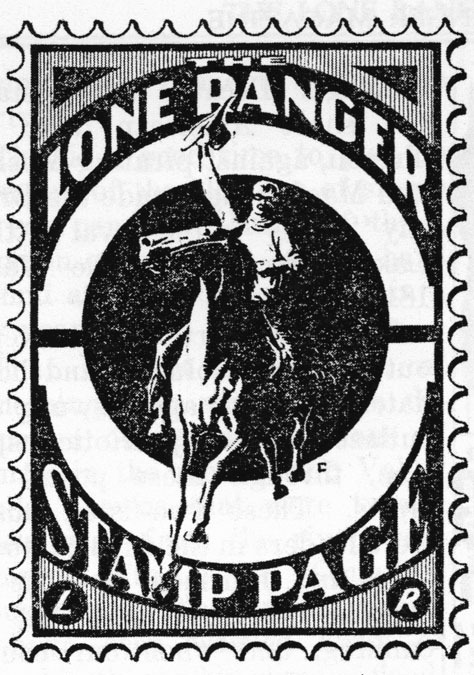 His stories were also published in pulp magazines produced by publishers other than Fiction House, such as Soldier Stories, Dime Western, Big-Book Western, Adventure, Ranch Romances, as well as Liberty Magazine. In 1940 Thurman T. Scott suffered a collapse. His doctors prescribed semi-retirement, so he and his wife left NYC and moved to their vacation home, a plantation in Thomasville, Georgia. Jack Byrne left Florida and returned to NYC to join Malcolm Reiss as co-publisher of Fiction House. 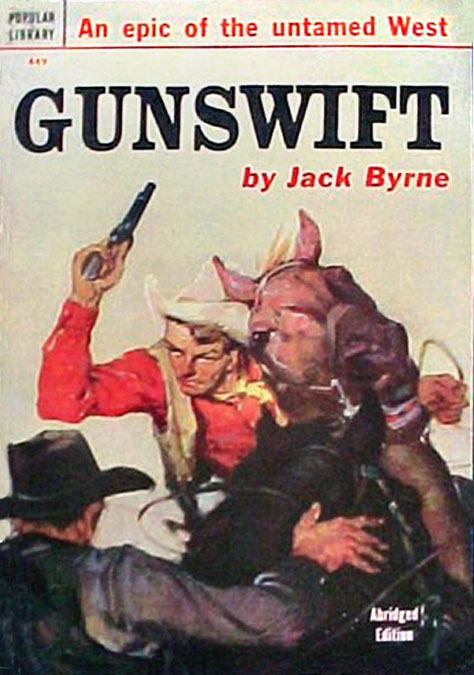 In 1941 "Gunswift" by Jack Byrne was published by Doubleday, and was later released as a Popular Library paperback. In 1942 during WWII Jack Byrne did not serve in the military. By 1945 Fiction House had moved to 670 Fifth Avenue on 53rd Street. That year they produced the 16th Illustrated Football Annual, which was edited by Jack Byrne and Malcolm Reiss. On October 26, 1947 Jack and Helen Byrne had a daughter, Emila Jane Byrne. She was their only child. 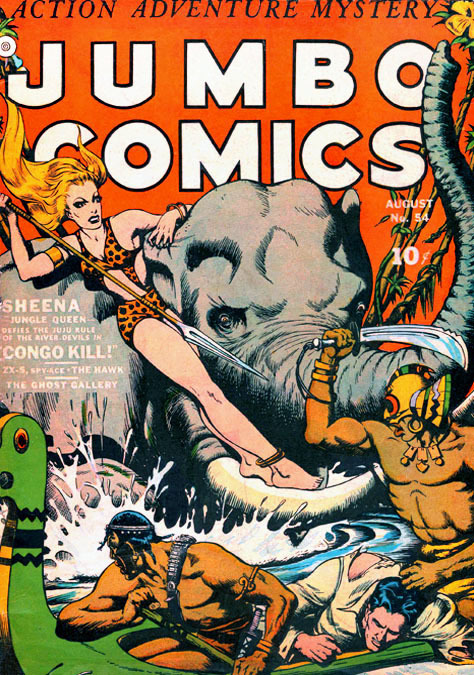 By 1950 readership continued to decline as television became an increasingly popular source of fantasy entertainment. In 1950 Fiction House moved to 130 West 42nd Street near Eighth Avenue. 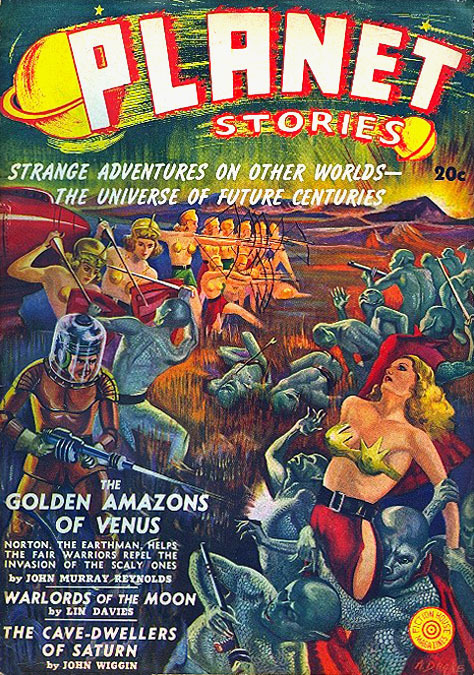 By 1953 Fiction House ceased to publish pulp magazines, which had grown unprofitable. The following year Fiction House ceased to publish comic books, which had also grown unprofitable. In 1954 Jack Byrne and his family moved to Westport, Connecticut. 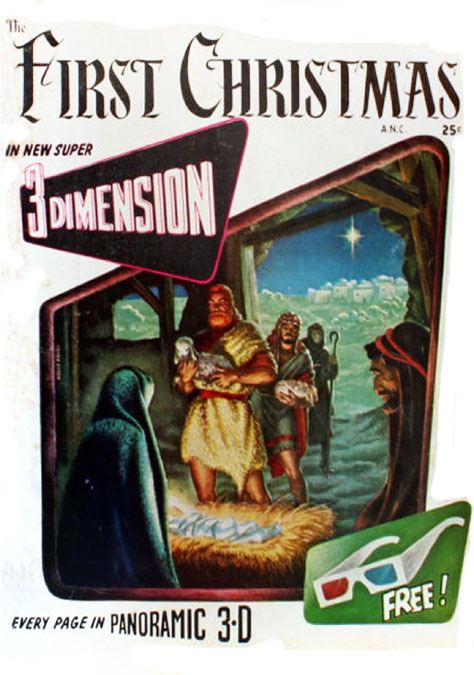 In 1954 Jack Byrne and Malcolm Reiss registered a copyright for the 3-D comic book The First Christmas. On August 22, 1958, the wife of Jack Byrne, Helen Byrne, died at the age of fifty-one. Their daughter was only ten years old. The same year Jack Byrne's mother, Helen Gray Holstein Byrne, died at the age of seventy-two. 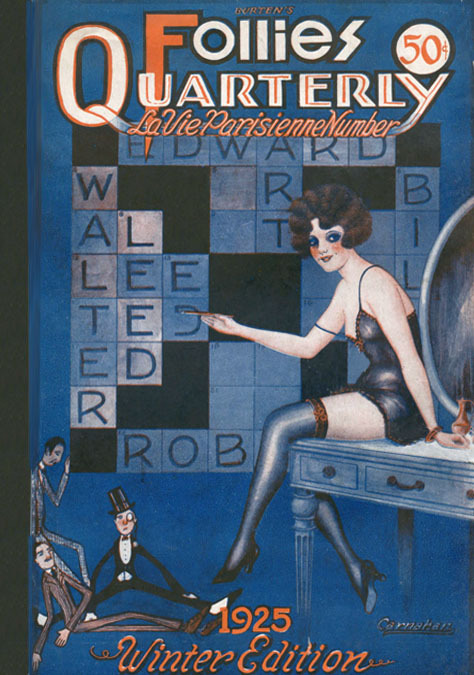 In 1959 Ellery Queen Mystery Magazine published several stories by Jack Byrne. Jack Byrne died at the age of seventy in the hospital of Norwalk, CT, on December 22, 1972.